Are you concerned about the effects of electromagnetic stress? Perhaps you are suffering and looking for ways that might help. It is increasingly acknowledged that the emissions from mobile phones, Wi-Fi, cordless home phones, computers, laptops, microwaves and even your home wiring pose a threat to human health. But what can we do about it? In this workshop you’ll explore how crystals may now offer an answer. Crystals are formed within the body of earth holding a stable crystallised electromagnetic field in harmony with nature and earth. They have long been used to shield and transmute energies and influences and now they are being shown to convert negatively charged ions and assist in grounding and earthing the human electromagnetic body. Explore and experience for yourself the powerful effects of crystals. 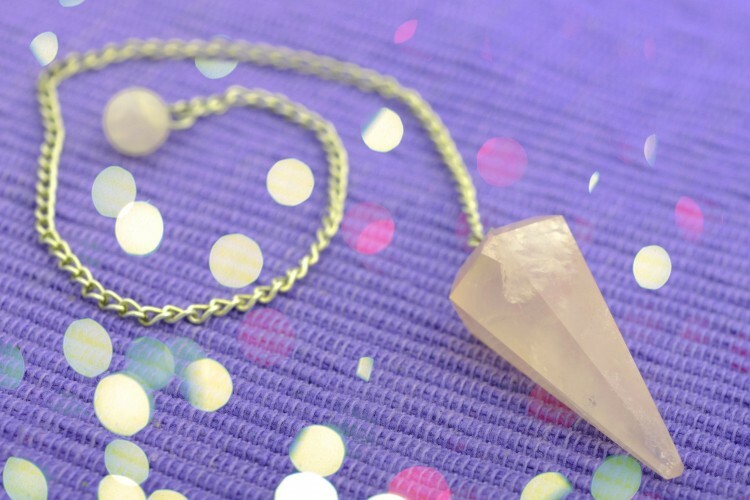 As well as learning how to use crystals to mitigate the detrimental effects of electro-stress, you’ll also discover how to dowse with a pendulum and L-Rods to detect electro-stress in the home or at work. Kelly Peacey is a respected and well-known crystal healer, intuitive, dowser and spiritual/metaphysical teacher based in Gloucestershire. After teaching crystal healing workshops for more than 10 years, January 2017 saw Kelly take the leap of founding her own school, Cotswolds School of Crystal Healing and Awareness. CSCHA is a member school of the Affiliation of Crystal Healing Organizations, offering accredited two-year professional training in crystal healing as well as regular workshops. She currently holds the position of Publicity officer for ACHO and is an Education Coordinator and teacher for the British Society of Dowsers.